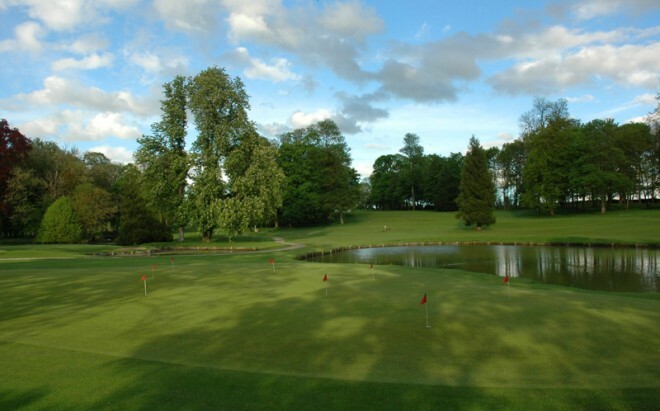 Nested in a green environment in the heart of the Vexin region, the Golf de Rebetz offers an exceptional course on a property that dates back to the 12th century. 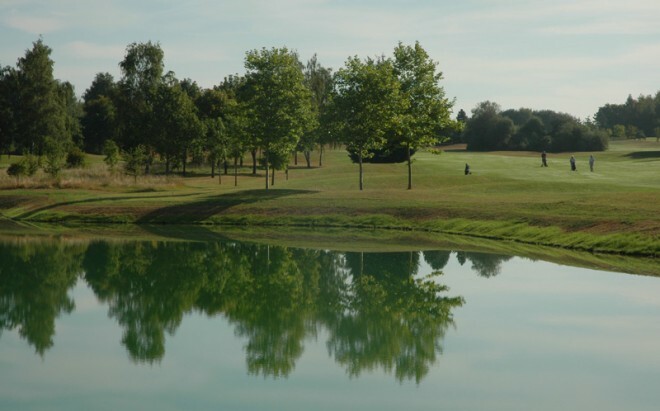 Designed by Jean-Paul Fourès, the course has become famous due to the quality of both its maintenance and its greens. It is a true golfing challenge, technical and slightly hilly. It appears well adapted to all types of golfers.